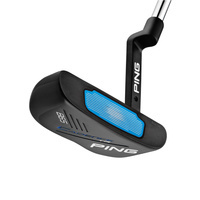 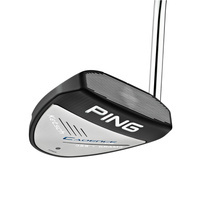 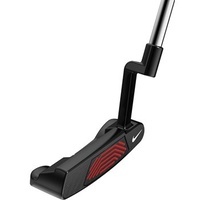 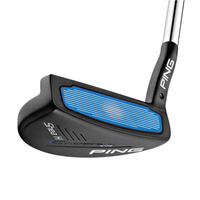 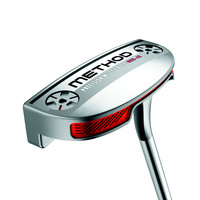 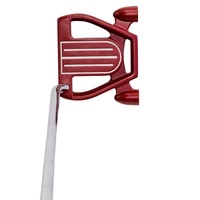 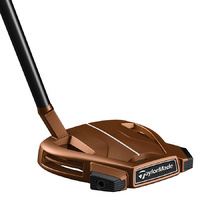 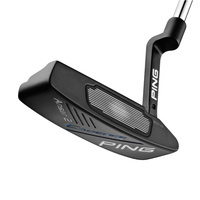 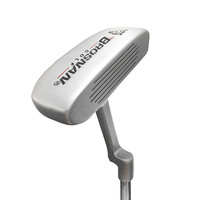 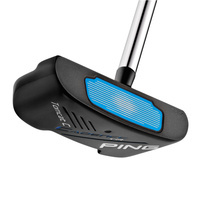 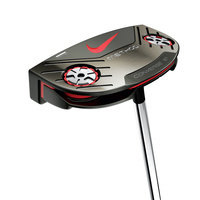 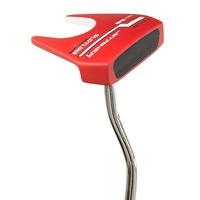 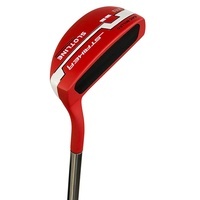 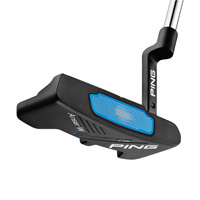 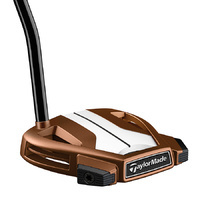 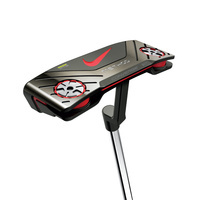 Browse our massive range of putters at the cheapest prices! 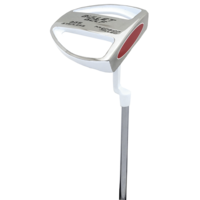 It's amazing how little attention some golfers can pay to the aspect of their game they can gain...or lose the most strokes! 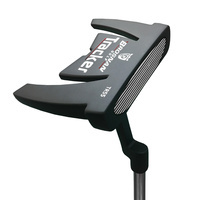 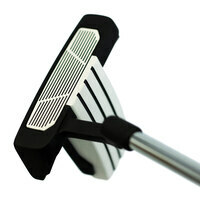 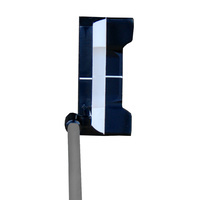 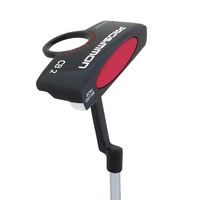 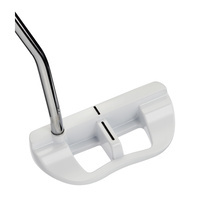 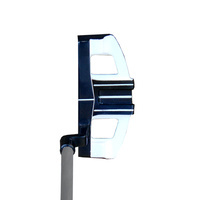 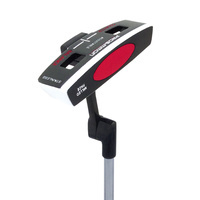 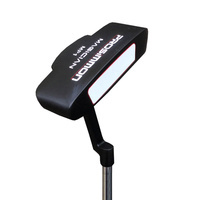 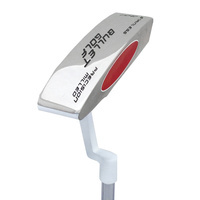 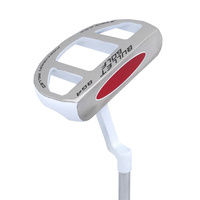 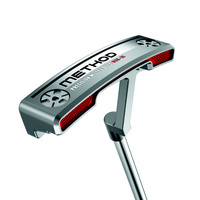 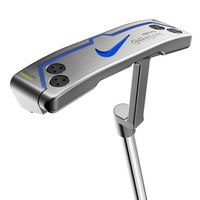 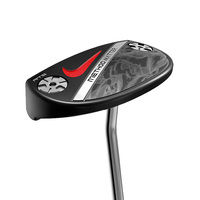 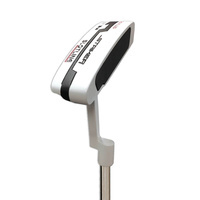 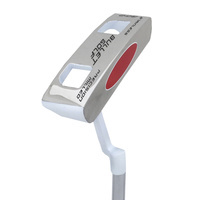 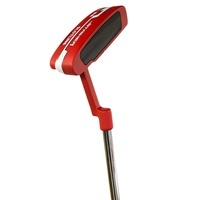 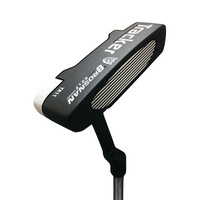 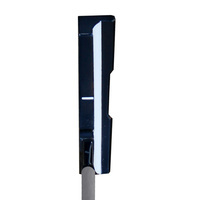 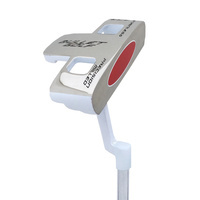 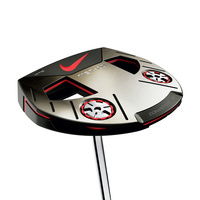 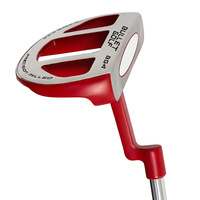 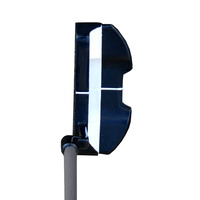 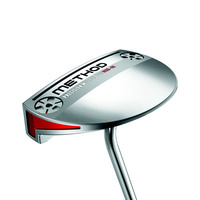 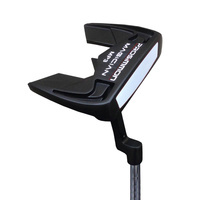 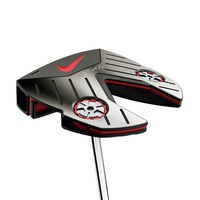 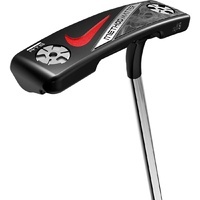 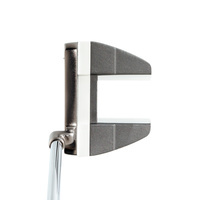 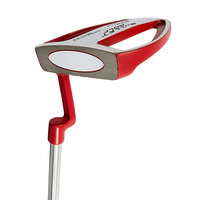 At Golf World we have a massive range of golf putters to sharpen up your short game and lower your score. 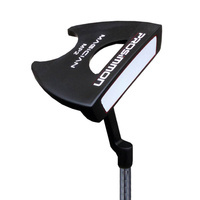 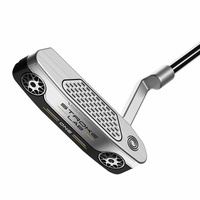 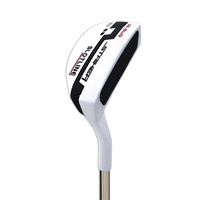 We stock the leaders in putters including Odyssey golf putters with the number 1 used putter on tour and also Scotty Cameron putters that are world renowned for their leading technology and craftsmanship. 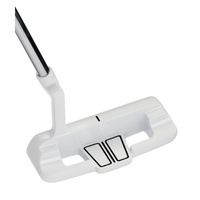 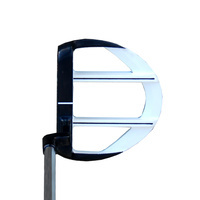 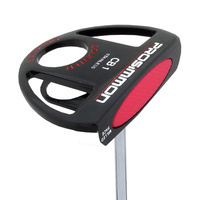 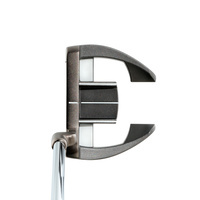 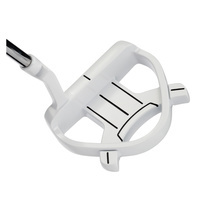 No matter what type of putter you are looking for we have one for you in stock, if you're looking to really fit the right putter to your game why not try a counter balance putter designed to adapt to your swing plane, something we are happy to assist with through an easy to understand putter fitting with one of our expert staff in-store. 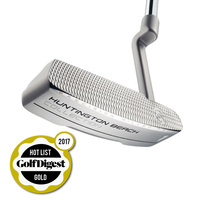 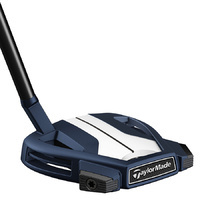 Buy online today and take advantage of our golf putters for sale and grab a great deal with free delivery Australia-wide.